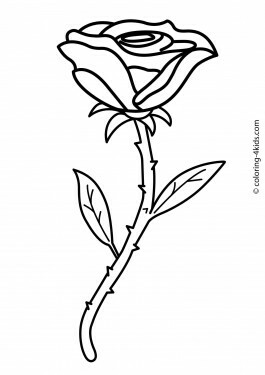 Girls will enjoy this category most of all. 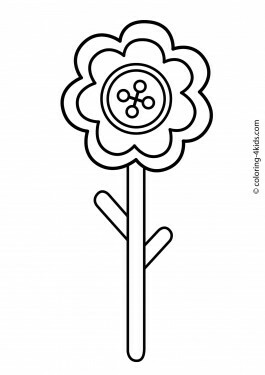 In this archive you can find different flowers: real and decorative, simple and detailed. 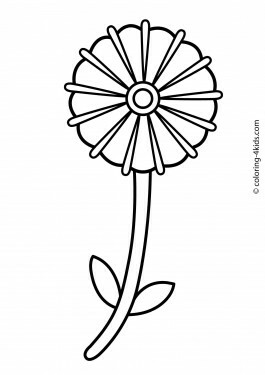 Everyone will find the flower coloring page for yourself. 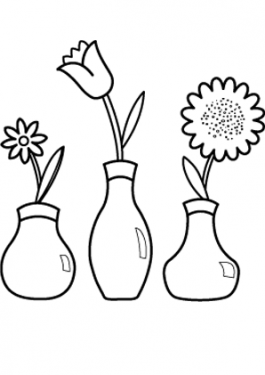 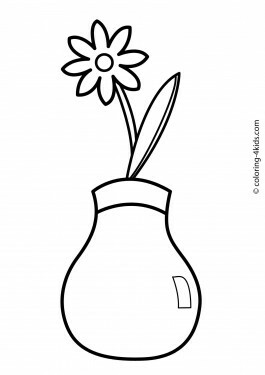 We collected the flowers drawings for all occasions: for birthday of mom or for holiday party. 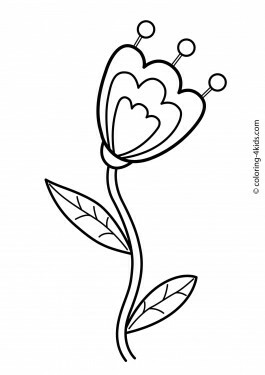 All the flowers coloring pages here is printable. 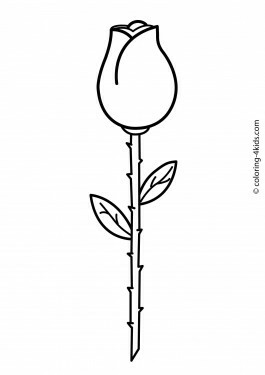 Just click on button "print" at the right for printing. 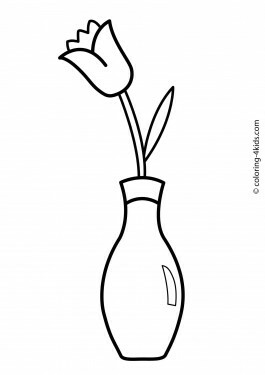 Also you can easily download this picture - the button "download" is near. 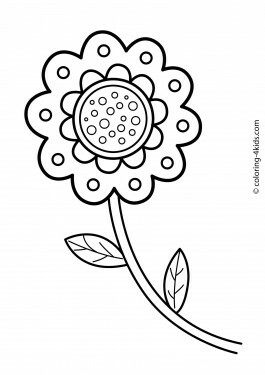 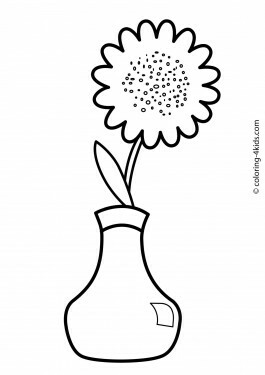 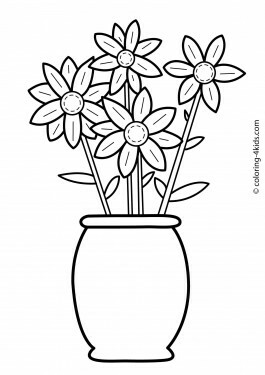 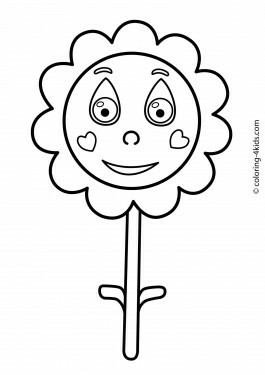 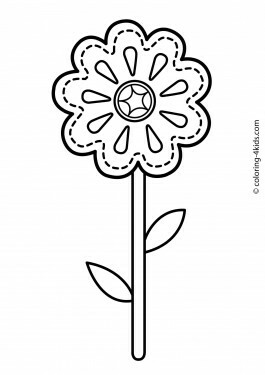 Downloading the flower coloring page is a simple way to make busy a noisy little girl!